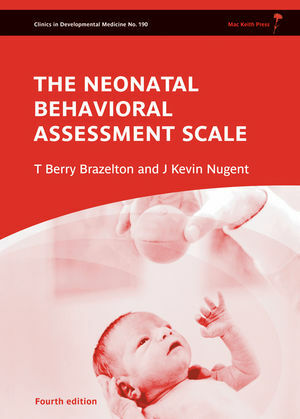 The Neonatal Behavioral Assessment Scale (NBAS) is the most comprehensive examination of newborn behaviour available today and has been used in clinical and research settings around the world for more than 35 years. The scale assesses the newborn's behavioral repertoire with 28 behavioral items and also includes an assessment of the infant's neurological status on 20 items. The NBAS items cover the following domains of neonatal functioning: autonomic regulation; motor organization; state organization and regulation and attention/social interaction. The first part of this new edition book describes in detail the procedures involved in administering and scoring the NBAS. This is followed by chapters setting the assessment in the context of psychological influences around birth, the relationship between the examiner, infant and parents, and what we know about newborn motor behaviour. After a chapter on the use of the NBAS in research settings, the final part comprises descriptions by professionals around the world of its use in clinical practice. Since the time it was first published, the NBAS has been used in hundreds of studies to examine the effects of a wide range of pre- and perinatal variables. 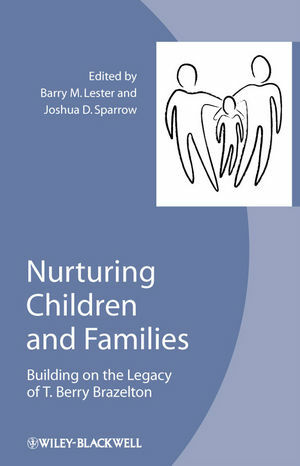 This new edition therefore contains an updated review of research using the NBAS. 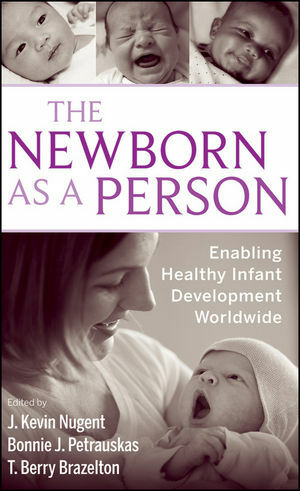 Because the NBAS is being used increasingly as a way of promoting a positive relationship between parent and child, the new edition also includes new guidelines for clinicians. New guidelines and numerous refinements in the administration and scoring have now been added, and a section describing advances in our understanding of motor behaviour has been added. Finally, new chapters present the uses of the NBAS in a range of contexts around the world, highlighting the wide range of research and clinical applications of the NBAS. Dr Brazelton is a noted pediatrician and author, who developed the Neonatal Behavioral Assessment Scale (NBAS), used by major hospitals throughout the world. He has written more than two hundred scholarly papers and twenty-four books. He has been described as "America's most celebrated and influential baby doctor since Benjamin Spock". Dr Nugent is the Founder and Director of the Brazelton Institute at Children's Hospital in Boston and is on the faculty of the Harvard Medical School in the Department of Pediatrics. He is also Professor of Child and Family Studies at the University of Massachusetts at Amherst.